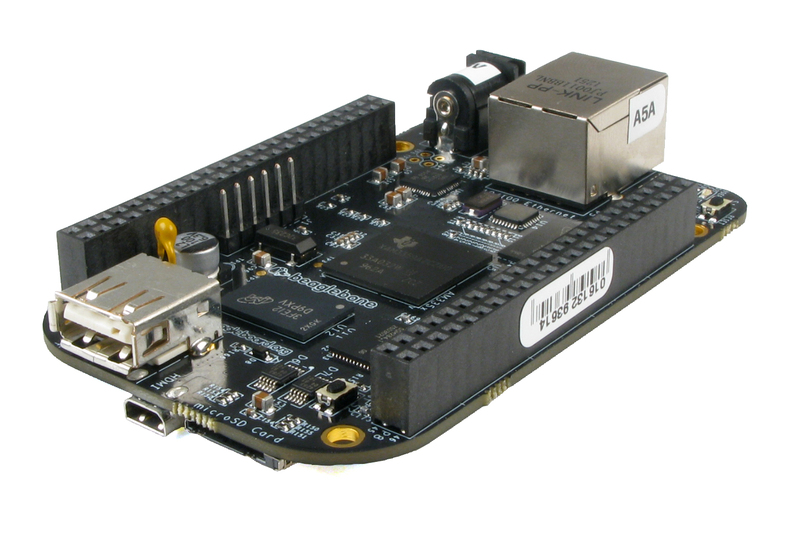 Logic Supply is adding the BeagleBone Black to our product line, along with a range of accessories and services. 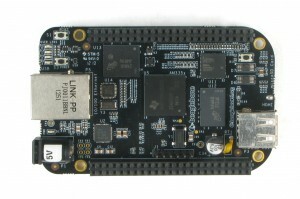 The new BeagleBone Black is the next generation open source hardware development platform from BeagleBoard.org. This credit-card-sized ARM based computer is the perfect prototyping platform for developers. For more information see the BeagleBone Black product page and the Beagleboard.org website. We’d like to hear your feedback for this enclosure. Prototypes are on the way, but we can still make design changes, so let us know if there is anything you’d like to add or change by leaving a comment below! The case appears to be very sturdy metal, and looks as if it will be quite rugged. That is good. I wonder how warm this case will become with the device running full tilt? Can’t there be some way to see the BeagleBone through a clear window of some sort? I am not sure why it has to be a black colored case. Why can’t it be some other color? I have so many shades of greys and blacks in my office that it is hard to spot the item that I am looking for if it happens to be grey-or-blackish. In contrast, the bright and appealing colors of my PiBow case make it easy to instantly pick out my Raspberry Pi. Bob does have a point about the LED’s maybe an optional slot. Any idea of price ?? Thanks for your feedback! The goal with this case is to make it pretty rugged, so we’re not planning on a clear window. But you can certainly modify it yourself to make that possible. Heat should not be a problem based on our initial calculations but we’ll validate this during prototype testing. We haven’t decided on the paint color yet, so if you have a specific color in mind, let us know and we’ll see what we can do. We may be able to do a few different colors. We’ll add a slit on the side of the case to see the LED’s. As for the color, yes black is a good default color and it’s for the BeagleBone Black after all. But we’re open to suggestions. We’re aiming for a sub $15 price point, but its’ still a bit early for a final price. What I need is an enclosure which could house a beaglebone and a cape for wireless communication. 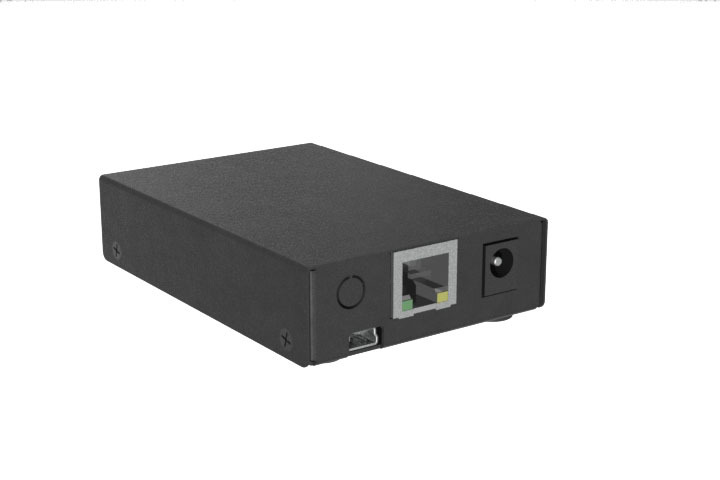 This requires a hole(6.5 mm) above network connector to put a wifi antenna. Could you give your schedule if you plan to make one? We already thought of that: there is a punch-out hole next to the network port for a wifi antenna. We expect the cases to be in stock early July. 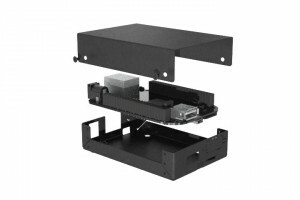 I just got a BeagleBone Black for a project at work, and am looking for enclosures. The twist that I have, is that I also picked up an LCD4 cape, and it seems like nobody has an enclosure that accomodates the touchscreen, let alone the five user push buttons that it has next to the display. A small enclosure that fits the BBB and the LCD4 along with accomodation for the five user buttons would help make an awesome little HMI station. Of course such an enclosure would likely cost more than the BBB! Are these cases still on track for July timeframe to buy? We are looking at the BB Black with the db9 serial board. Also how many boards can be stacked inside the case, just curious? Yes, we do expect the cases to arrive in the second week of July. They will be available in Black and Orange. The DB9 connector is there as a way to bring out GPIO pins with the case cover in it’s lowest position. You can’t use it for RS232 directly because the pins are 3.3V. We are working on a serial port board, but that will take a few months before we’ll have stock. The case will typically hold one cape with the top either in its middle or highest position. What can be stacked in the case all depends on the height of the capes (boards). We’ll be adding more information on our website soon. To get notified on inventory and updates, follow us on Google+. This looks nice, but the concept of having those big gaps in the case when the lid is in the middle or top position is a non-starter. Is there any chance of optionally putting some sort of plungers or other actuators in place for pressing the buttons on the board? The goal with the middle and top position of the lid is to provide a way to prototype with capes and bring wires out. We realize that the case won’t work for all scenarios, but our aim was to make it as versatile as possible. 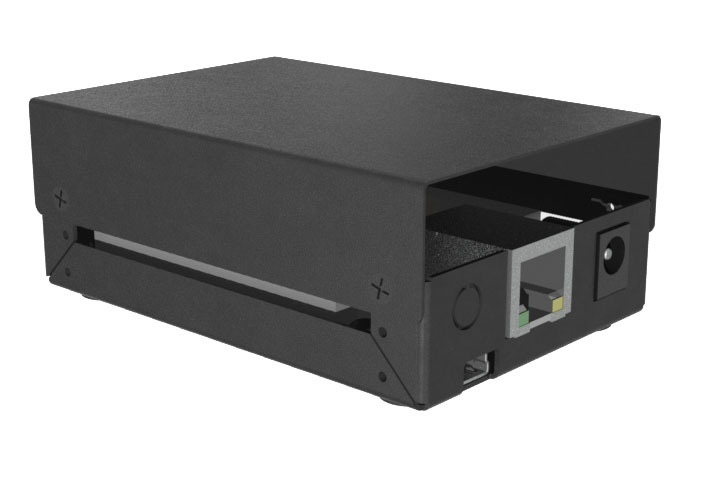 If you need a custom enclosure, send an email to sales@logicsupply.com and we’ll be happy to design something that fits your needs (minimum order quantity applies). We have looked at a way to press the buttons by using plungers. The risk of damage to components on the board is high so we’ve decided not to include that feature. However, there is a twist-out hole available for a power button that can be hooked up to the PWR pin on the header. AND I can get attach an antenna, it does seem possible? Do you ship outside the US – specifically Ireland? The case is designed to be as low profile as possible. With the lid in its lowest position it will hold a cape, but only if the header is surface mount (not trough-hole). For most capes the case lid will need to be positioned in the middle or top position. There is an twist-out hole for an antenna or power button. 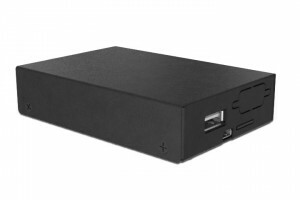 The case will be available from both our US and EU websites (http://www.logicsupply.com and http://www.logicsupply.eu). The EU website ships to Ireland. We expect inventory of the BeagleBone Black at our European warehouse at the end of this week (last week of June). A lock slot (for kensington for example) would be useful. Thanks for the suggestion. The first shipment is already on its way to our warehouse but we’ll see if we can incorporate that in the next production run. Roland, this case is perfect for my project. Looks great too, nice job. Are there plans to bring it to the EU store? Yes, we expect the cases to be in stock at our European stores the last week of July. Follow us on Google+ to get notified when the cases are in stock. I think that case looks very nice. I may need to buy about 30-50 in the next 2 months. do you have a price point yet? Feel free to email me for more info. The cases are available for purchase on our US website: and in the EU: . The single unit price is $14.95. They are also available on amazon.com at a slightly higher price (but free shipping). Volume pricing is available for 50+ units per order. We’ll email you the details.